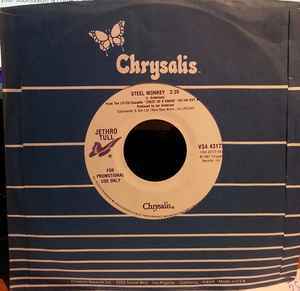 This 7" single was released/distributed in the US on the Chrysalis Records label (cream white with purple butterfly), made in the US. The record comes in its original Chrysalis Records blue paper sleeve with white stripes. Both sides play the same song. The disc's centre labels and the matrix numbers are also the same, full double A-sided promotional 7" single.